Lots can be found online about how to read a balance sheet. In fact, our next blog article, written with the small business owner in mind, will cover how to read and use yours in a few simple steps. But what’s less clear is why a small business owner should care. Why should an owner take the time to learn? There are too many other pressing needs. Besides, that’s the domain of your CPA and senior lender, right? Wrong. Defer to your CPA and banker on the contents of your balance sheet at the peril of your business. You likely have some familiarity with your income statement. Chances are you monitor revenue and maybe even gross profit. At a minimum, you keep a close eye on your net income come tax time. But using the income statement without the balance sheet is akin to fighting with one hand tied behind your back. You wouldn’t leave on a road trip without first glancing at your fuel gauge would you? Your balance sheet shows how full your gas tank is, while your income statement and statement of cash flows, illustrate how much gas you are burning (or cash you are generating in the case of your business). Collectively, they allow you to anticipate how far you can drive. In business terms, a balance sheet reveals whether you’ll be able to pay your bills, now and into the future. Do you have the cash and accounts receivables to cover your payables or loan payments? Understanding what you owe and what you’re owed can prevent you from overextending with that next hire or purchase. That knowledge might prompt you to place a timely collections call. If you monitor your AR balance monthly, you will see changes that can enable you to anticipate a cash shortage a couple months out. As a business owner, you need to know about a decline in cash balances when there is still time to do something about it, not when a check bounces! Every business owner watches certain metrics to help keep things on track. However, owners commonly monitor the wrong indicators for their industry or the underlying information is insufficient to provide true insight. To enable useful industry-specific metrics, one must track the building blocks for those reports. For example, a business with annual recurring revenue (such as a software-as-a-service – SaaS - business) will want to track unearned revenue on its balance sheet. Unearned Revenue (also known as Deferred Revenue) helps a SaaS business with annual memberships see trends in bookings from a different perspective. If deferred revenue is growing, you are selling faster than the memberships are being consumed (recognized revenue). If Unearned Revenue is declining, then you should be looking at churn and new bookings. This single line can help you determine your corporate priorities and the questions you should be asking your team. Each industry has its nuances and a well-designed balance sheet takes those into account. The balance sheet is the universal means for conveying a firm’s financial position to current and prospective partners. An investor or bank will need your balance sheet in order to entertain an investment or loan. Strategic customers or vendors will often ask to see your balance sheet to be assured your firm has the financial wherewithal to support a long-term relationship. Ready access to last month’s balance sheet coupled with fluency in basic balance sheet concepts will ensure you clear these basic hurdles. 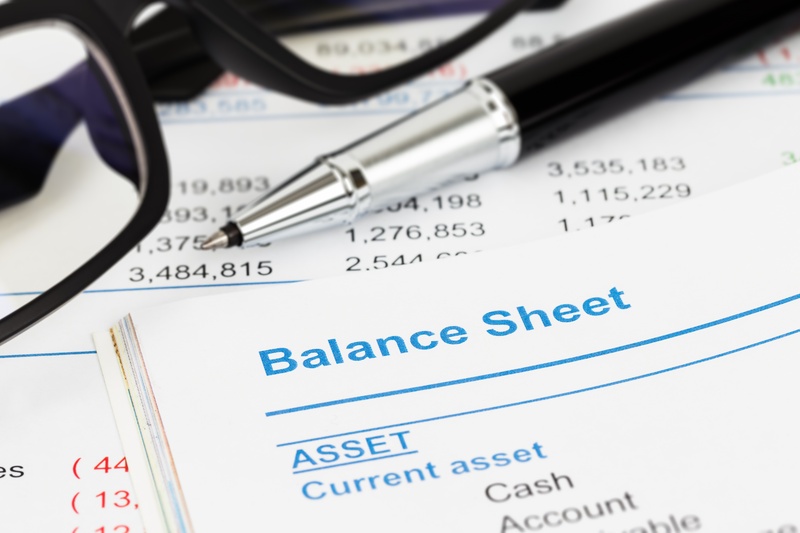 Check out our next blog article to learn how to read your balance sheet. In a few months, you’ll wonder how you ever managed your business without it. Several minutes with your balance sheet each month is all that’s required to begin using it for the tool that it is. The questions you’ll surface with a quick scan are fundamental to managing profitable growth. Can you afford that new hire now? Will the bank be comfortable expanding your line of credit? 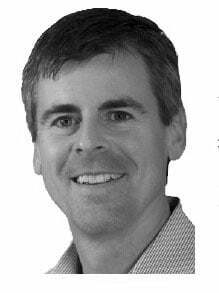 Is the time right for the new capital expenditure you’ve been eyeing? Interested in learning more? Want one of our experts to provide more color regarding the question "why use a balance sheet"? See for yourself how Driven Insights can provide the insight and control you need to achieve your most critical goals by contacting us at info@driveninsights.com or 888-631-1124.